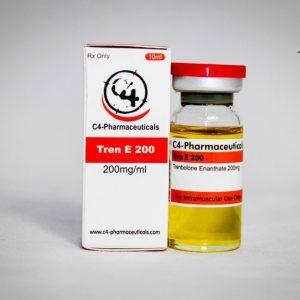 Equipoise is probably one of the safest steroids on the market today, when you buy Equipoise online be sure to look out for it labelled as its proper pharmaceutical name Boldenone Undecylenate. 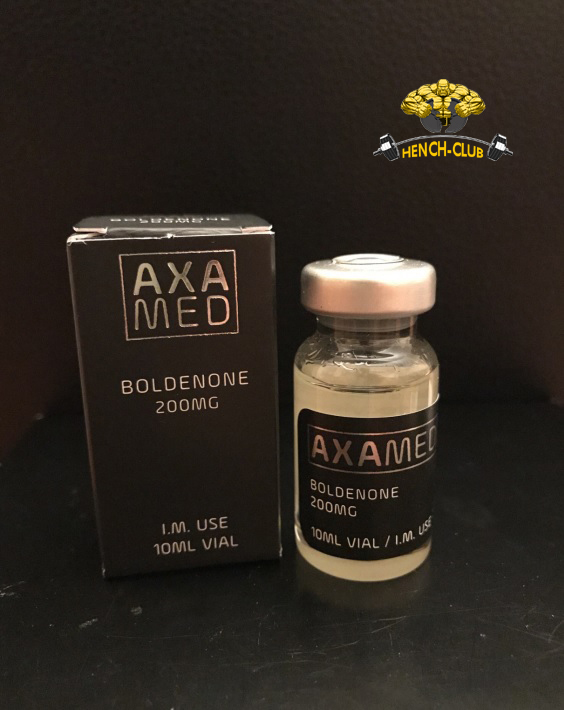 It was originally designed as veterinary steroid but it was not long before bodybuilders realised it had great benefits with little side effects. Equipoise is not liver toxic and rarely causes water retention, acne problems or blood pressure problems. It is possible to aromatise but this is only in very sensitive individuals who are using large amounts of the stuff. Hardly any side effects have been reported and most users never have a problem with Equipoise but a very small percentage of unlucky users are extremely sensitive these side effects. 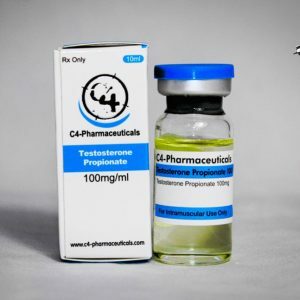 As Equipoise is an undecylenate ester it will remain detectable for as long as a year and a half hence the reason many UFC and cage fighters have recently tested positive for it. Equipoise has a good anabolic effect with low androgenic effects but to ensure the muscle gained is lean, solid and vascular Equipoise should be used over a long period such as 12 weeks as a minimum. Equipoise works similar to Deca due to the fact that it can be used in a bulking stack and preferably in a cutting stack. 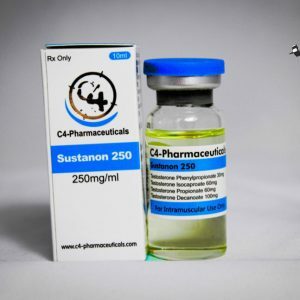 The reasons many use it in a bulking stack is that they either cannot get hold of Deca or they have a massive increase in appetite, for some reason this drug makes many users extremely hungry but in my opinion it is best stacked with any other cutting steroids and used over a longer period as the base throughout the cutting cycle. Average Dosage: Men 400-600 mg/week. Women 50-150 mg/week.